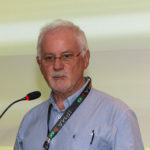 The research project must have had at least a duration of one year and must be completed, when the application is handed in, that is the basis of the judges’ evaluation. 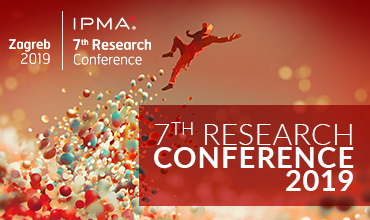 Present your research results and network with prestigious global Project Management Researchers at the annual IPMA Research Conference and the Gala. 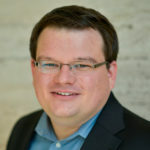 IPMA Research Conference 2019 and Organization, Technology and Management in Construction 2019 will serve as an excellent opportunity for collective brainstorming and exploring together the known and unknown boundaries of construction management and project management. 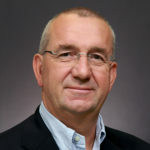 Topics such as Managing Megaprojects, Building Information Modelling Project Management, Trust and Corruption in Projects will serve a unique opportunity to enhance your knowledge and personal competences, challenge your thinking and widen your network. Updated, extended and fully refereed versions of the best papers presented that fit the scope and mission of Organization, Technology and Management in Construction: An International Journal (indexed in Web of Science Core Collection) will be published in a special issue of the journal. 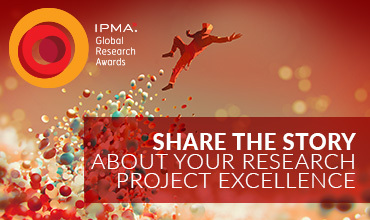 IPMA is dedicated to promote research excellence in project management. 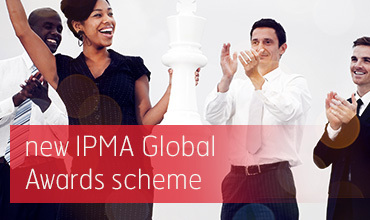 As a truly international organization, IPMA reaches out to people anywhere in the world. 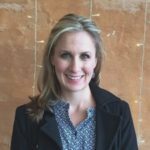 IPMA provides opportunities for scholars to interact, discuss and enhance the quality of their research to support project management practice. It is my great honor that my research was recognized by such an elite organization. I am very proud and honored to have been conferred the IPMA Research Achievement Award 2016 and to join the prestigious group of colleagues who shape and move the field forward. 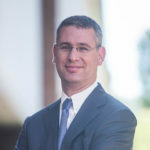 I thank IPMA, as the unique truly international and multicultural Professional Association, for paying a special attention to competence and capability building through the recognition of “open-minded” research. 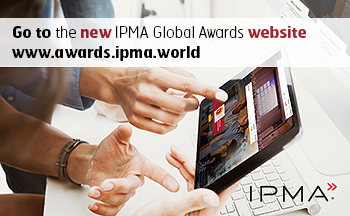 I was excited to learn about IPMA’s global research awards. 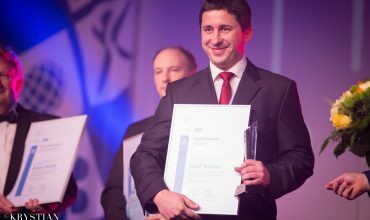 The awards are crucial for recognising and promoting excellence in project management research. 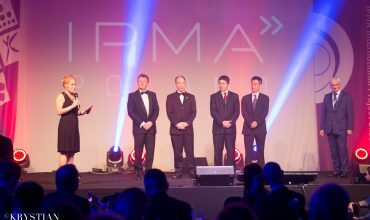 The research awards give you the opportunity to network and interact with the top researchers in project management. 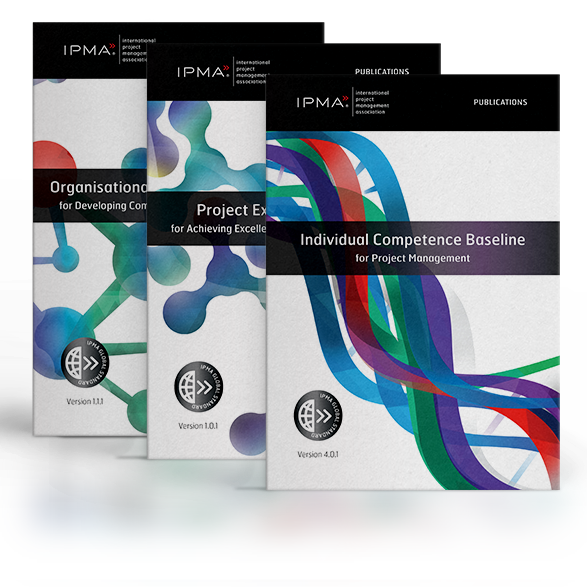 IPMA is the key player in the professionalisation of project management around the world. Its activities truly advance the discipline and are extremely valuable for both, practitioners and scholars. This award gives us confidence in the applicability of our findings and it is a great help to facilitate the diffusion of scientific findings to maintain project management excellence in the future. I am really pleased and honoured with the 2018 IPMA Research Achievement Award and to join such a distinguished group from past years. It was a really special recognition for my career and contributions over the past decades. The IPMA is a wonderful organisation and so this award is a truly global recognition that I cherish.